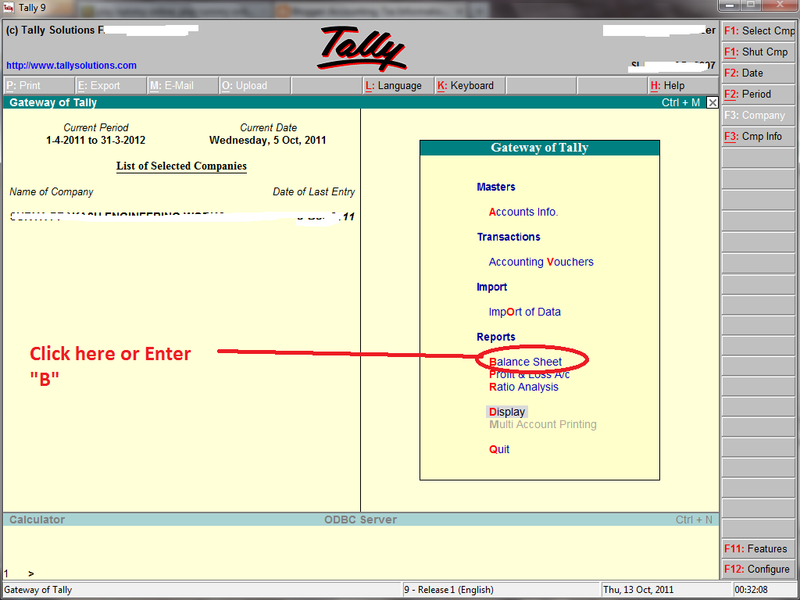 Home Tally How to view Detail wise Balance Sheet in Tally ? How to view Detail wise Balance Sheet in Tally ? 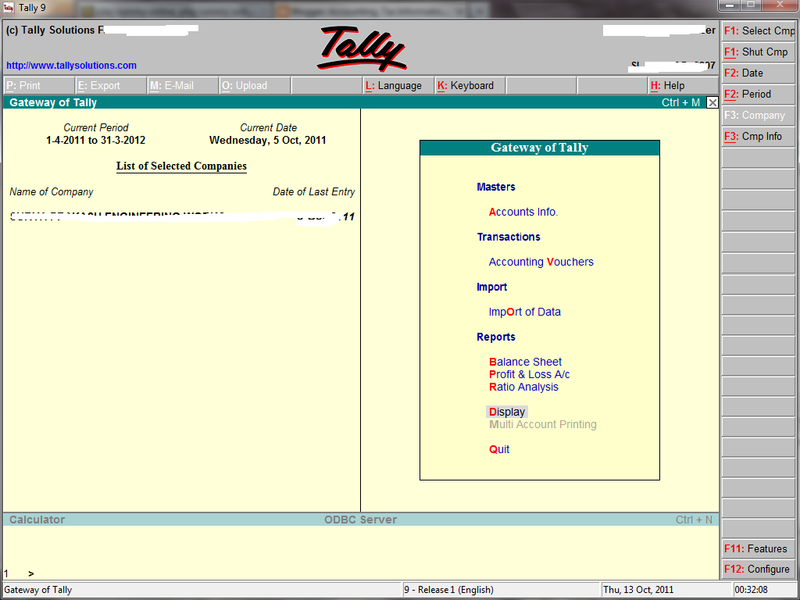 Now you can see detail wise balance sheet in tally.